Searching for a laptop which satisfies your needs is a cumbersome job. So we have curated a list of some best budget laptop available in market at around 35k. Priced under 35k, the Acer Aspire E5-573G is a 15-inch laptop that tries to do a little bit of everything, maximizing your investment in the process. It has a full keyboard with a dedicated number pad, 1TB storage, 4GB DDR3 RAM, NVIDIA GeForce 920M graphics with 2GB dedicated memory, and the latest Wi-Fi 802.11ac wireless communication standard, not to mention Microsoft Windows 10 operating system. 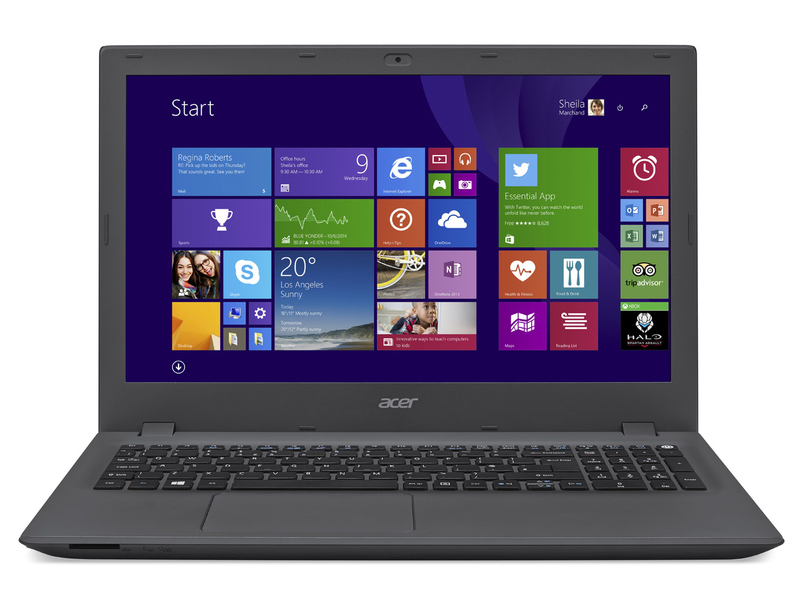 Of all the laptops assembled in this list, this one from Acer offers the best value for money. You can’t go wrong with it, at this budget. The Lenovo G series of laptops are aimed at budget consumers, and given Lenovo’s build quality it’s one of the best-built laptops you’ll get under 30k that’s for sure. Everything from the keyboard deck, trackpad, palm rest, screen hinge, and the bottom panel seems slightly better built on the G50-30 than most laptops sold at this price point. It comes with an Intel Pentium chip clocked at 2.16 GHz — not a Core i3, but 2GB of RAM, 500GB hard drive, DVD drive, and one year’s warranty is good value for money. This laptop narrowly misses out on the Acer from the top spot. It nearly has the same configuration –15.6-inch screen Intel Core i3 chip, 4GB DDR3 RAM, 1TB hard drive, dedicated 2GB GDDR3 NVIDIA GeForce 930M graphics and Windows 10 operating system. 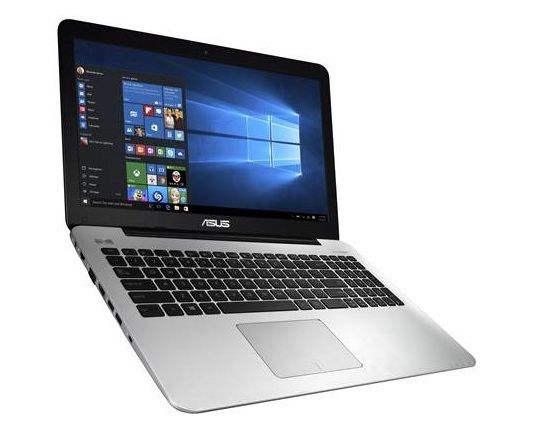 If you want a basic gaming notebook on the cheap, and if you have some sort of brand loyalty towards ASUS, definitely consider the ASUS A555LF, as it’s a nice budget laptop to invest in. It also covers a 2-year warranty which an extra topping over its beautiful design. 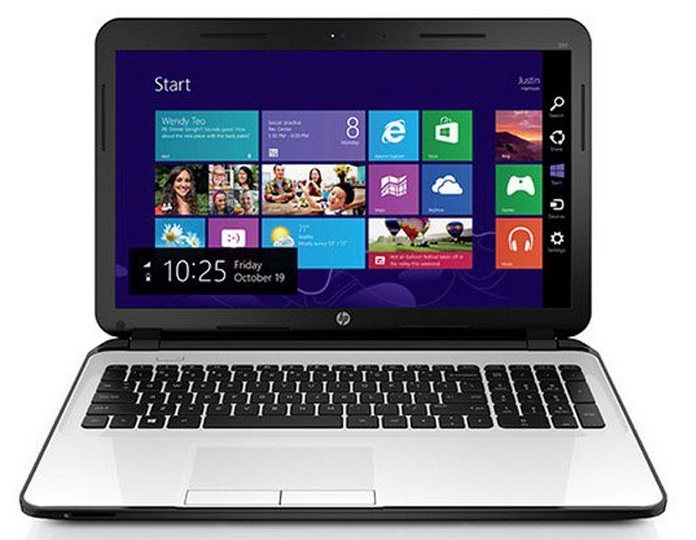 Another very good looking laptop priced just over 30k in the market is this HP 15-ac119tu — a 15-inch laptop with a white shell and palm rest that makes it stand out from the crowd. The internals are solid given the price segment on the HP 15-ac119tu, as it has an Intel Core i3-5005U chip with 4GB RAM, 1TB hard drive and onboard Intel HD 5500 graphics. The laptop sports a fine keyboard and trackpad that’s nice to type on and offers built-in Windows 10 operating system. If your choice is more toward something solid in performance and looks for everyday use, we suggest you go for it. 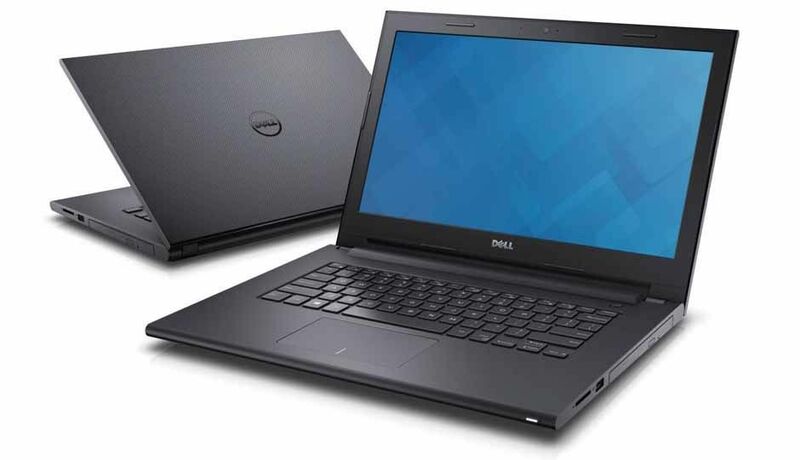 This 15.6-inch laptop from Dell is dressed all in black.with the fine textured finish on the screen cover which gives it a premium and stylish look. The laptop is powered with 4 GB RAM, 1 TB HDD storage and runs on Windows 10. In fact, it has a 720p HD webcam and very good onboard sound thanks to its Waves Maxxaudio speakers. Overall, this is a good deal at a price under 35k. 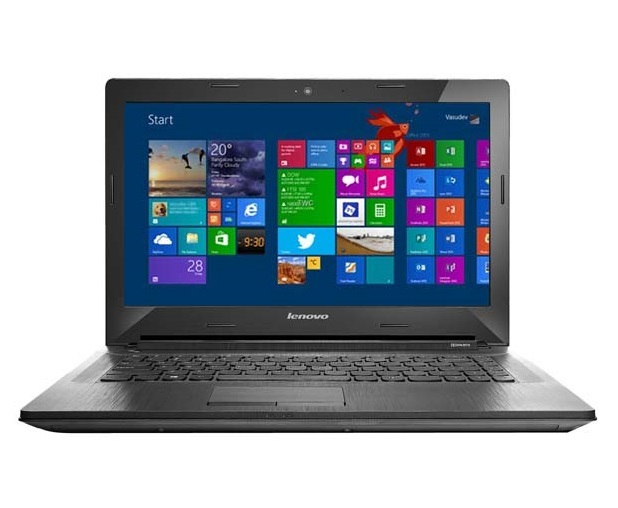 Another Lenovo G series laptop finds itself in our list of best budget laptops, simply because of what it offers. 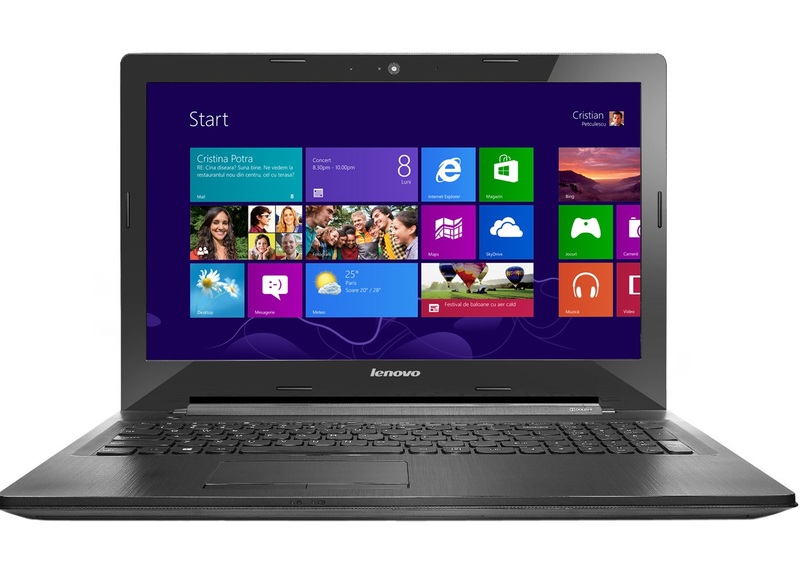 At the budget end, Lenovo G series offers arguably the best build quality found in laptops at this price point. A 14-inch screen, an Intel Core i3 processor, 4GB RAM, 1TB hard drive, integrated Intel graphics, and bundled Windows 10 operating system are all signs of a very good machine at its asking price of just over 35k. If you look across e-commerce sites, chances are you might get this laptop for even cheaper, sweetening the deal further.